How did a new belief move from the backwaters of oppressed Galilee to centres around the Mediterranean, across Europe and to Britain? Why did the brutal Romans turn Christianity into a state religion? Did the heathen Saxons accept the faith earlier than is thought? How did the native Celts assimilate the Roman church? What happened to the church with the interference of kings and the invasion of Vikings? Acceptance of Christ’s resurrection changed the lives of Emperors, Kings, Bishops, Abbots and people, sometimes for good and occasionally with dreadful consequences. Progression of Christianity was never inevitable. The first millennium was a struggle for survival and equally a struggle in belief. 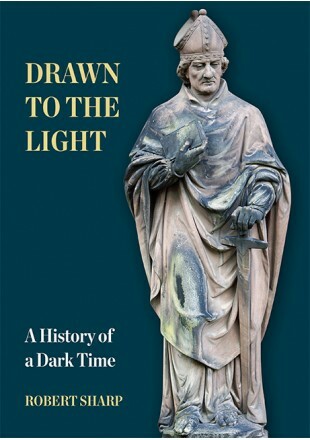 This book retells and updates this history of a dark age sometimes receiving Christian light using new archaeological discovery and interpretation. It recounts the development of our nationhood, culture and religious foundation.